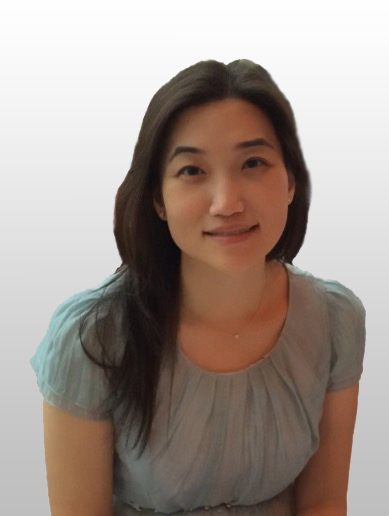 Jung “Anne” Sung is a Board Certified Dermatology Physician Assistant who has been in Dermatology practice for 6 years. She is competent in all aspects of medical, surgical and cosmetic dermatology. Anne completed her undergraduate education at The Johns Hopkins University, graduating with a B.A. in biology/pre-medical studies, followed by a year in clinical research at The Johns Hopkins School of Medicine. She then obtained her graduate medical degree, with clinical/surgical training at The Johns Hopkins Hospital. Anne was employed at the Johns Hopkins Hospital and Thomas Jefferson University Hospital before relocating to sunny Southern California. Anne is medically skilled in treating patients with acne (including accutane), psoriasis, rosacea, eczema, allergic dermatitis, warts, and hyperpigmentation. She is thorough in performing full body skin exams for skin cancer screenings. With her surgical background, she is competent in performing skin biopsies, removals of both benign and cancerous skin lesions, as well as excisions of lipomas, cysts, and skin cancers. In addition, Anne is artfully skilled in administering Botox, Dysport, fillers, and sclerotherapy for spider veins. She is experienced in performing various chemical peels and laser treatments for different skin types. She is also an expert at microneedling, which is used to treat acne scars, enlarged pores, wrinkles, freckles, stretch marks, and skin laxity. Anne is also our specialist in hair restoration with PRP. Anne has participated in several clinical research studies, which have been published in peer reviewed medical journals. She has also presented her clinical research at national conferences and is a fellow of the AAPA and CAPA. During her free time, she enjoys going to the beach, playing volleyball, attending live music venues and art shows, golf, playing guitar, and exploring new restaurants.